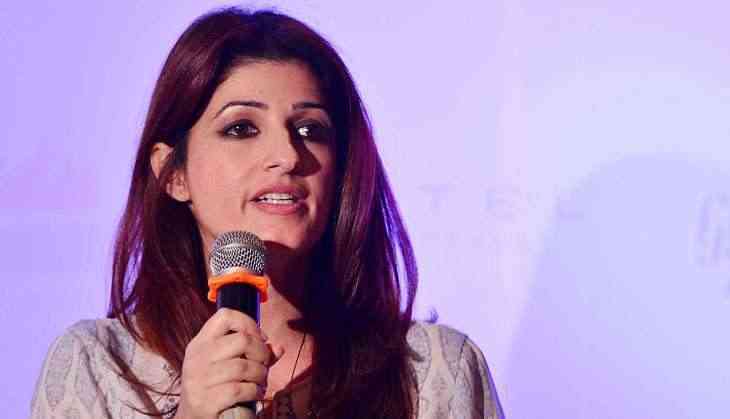 Actress-turned-writer Twinkle Khanna wants director Karan Johar to make a sequel to his 2010 acclaimed-film 'My Name is Khan' and title it as 'My Name is Khanna'. Twinkle joked that she would make a comeback if Johar would cast her in the follow up of Shah Rukh Khan starrer. It all began when the 44-year-old filmmaker lauded Twinkle on Twitter for her appearance in a mobile phone ad. Twinkle had declined to play a role in Johar's debut directorial 'Kuch Kuch Hota Hai' which later went to Rani Mukherjee.